I've been using these products for months now and they're all things I will or I have already re-purchased. 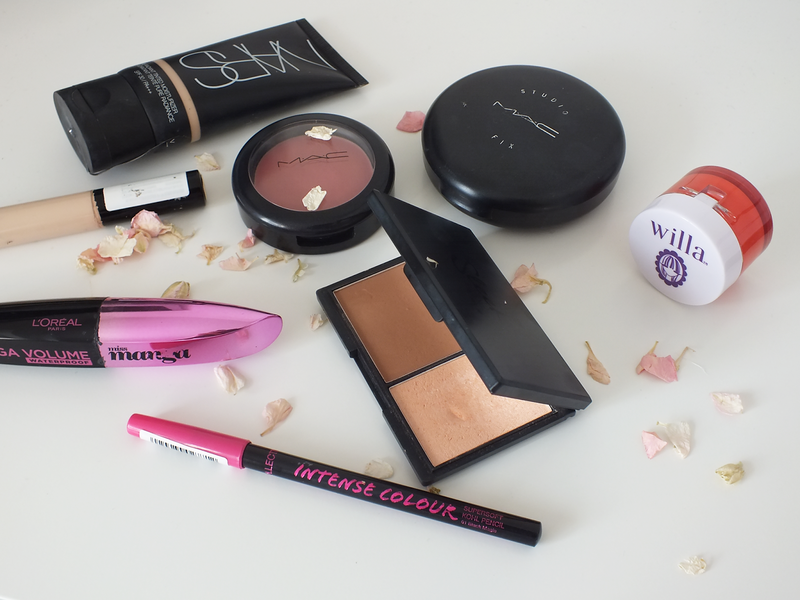 I thought I'd share with you the things I wear everyday to create a 'natural' make-up look. I'm not the best at make-up and I will never try to be but here's my favourites! Collection Lasting Perfection Concealer £4.19 - love the product, hate the packaging, its extremely messy! Loreal Miss Manga Mascara £8.99 - I always change my mascara, comment any recommendations! Willa Miami Mango Lip Balm $10 - I can't stop using this recently! The tint perfect for a natural look, its glossy and keeps my lips soft!